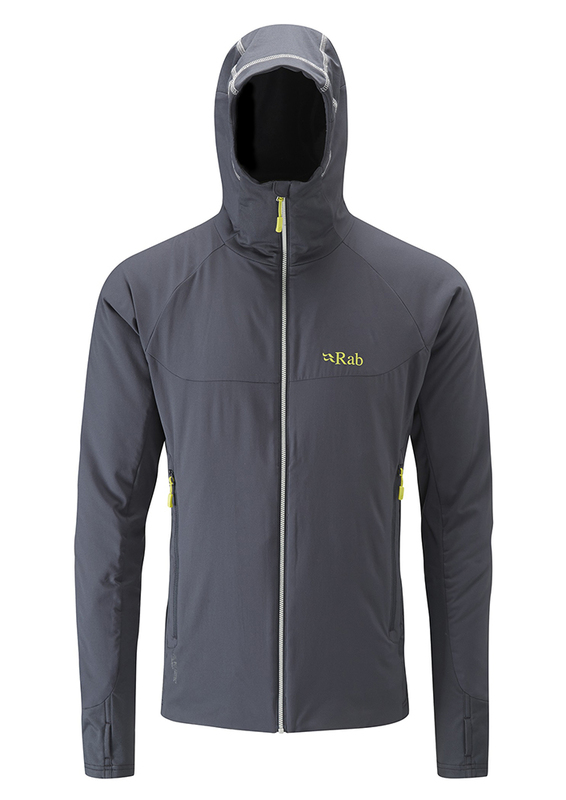 "The Men's Alpha Flux Jacket is a highly breathable, lightly insulated outer or mid-layer that uses Polartec Alpha ‘Direct’ technology and stretch fleece for ‘on the move’ multi-season use. The Men's Alpha Flux Jacket is shelled in a new super-soft yet durable, woven outer fabric which has a high level of air permeability. This is paired with our Thermic-lux light, stretch fleece in strategic areas of the body to allow freedom of movement and to reduce bulk. The result is the perfect insulation piece, created with Polartec Alpha™ “Direct” 90 insulation; ideal for changeable conditions from early Spring right through to late Autumn. As an outer layer the Men's Alpha Flux Jacket keeps your body temperature in balance when you need a degree of warmth while working hard in the mountains. It also serves impeccably as a warmer, fast drying mid-layer in windier, cooler conditions.